Time and rescuers safety are what counts in first aid. 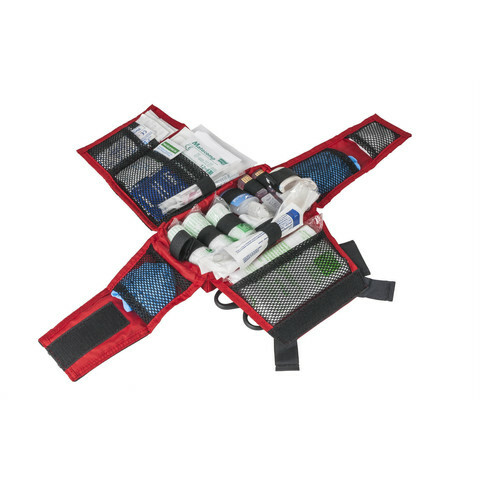 Our Universal Med Insert® allows to set the basic first aid kit in a deliberate, optimal layout – from gloves to gauze, to bandages, to disinfectant and scissors. The Insert opens to the sides, providing instant access to the contents segregated according to users discretion. 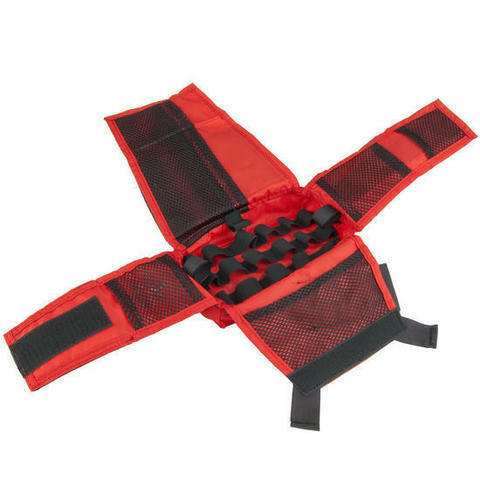 Segments of the insert can be easily closed with Velcro and open with deliberately placed opening loops. On opening the rescuer has access to whole of the med kit, without the necessity of additional opening or shifting the components. 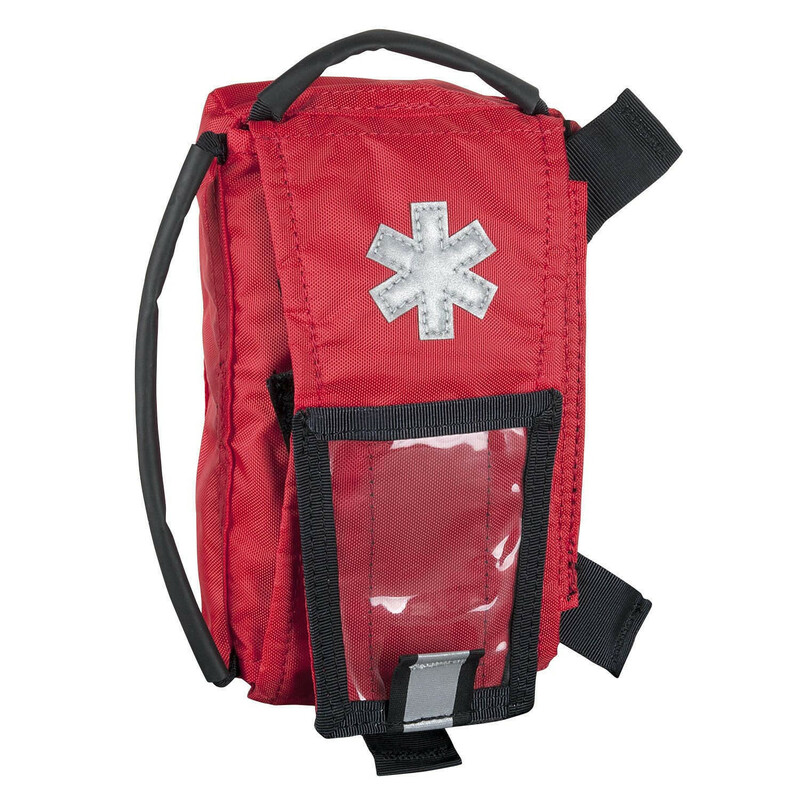 The Insert is red, which together with reflective elements (Paramedic cross and carry handle) on the flap aid in quick finding the Insert – vital at low light or turmoil, etc. of the rescue mission. 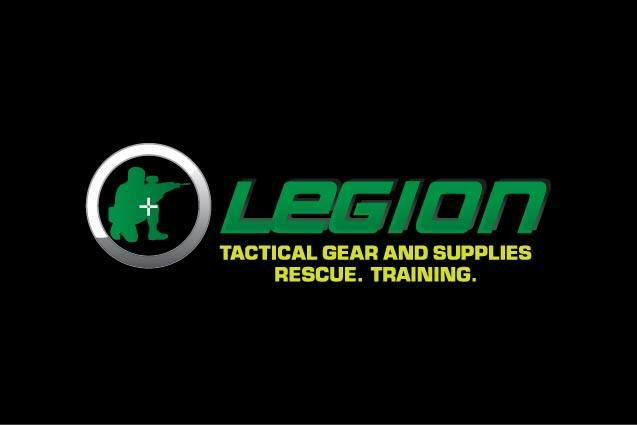 Modular Individual Med Kit® should be mandatory for both terrain and urban operations.